George Lewis with The Mustache Stompers (Performer). 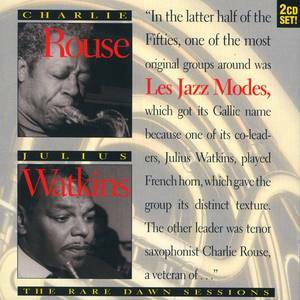 Charlie Rouse (Performer); Julius Watkins (Performer). Biograph Records (Record Label); Charlie Rouse (Artist); Charlie Rouse (Release Artist); Julius Watkins (Release Artist). 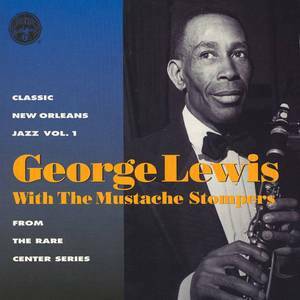 Biograph Records (Record Label); George Lewis with The Mustache Stompers (Artist); George Lewis with The Mustache Stompers (Release Artist).